Structural Integrity. 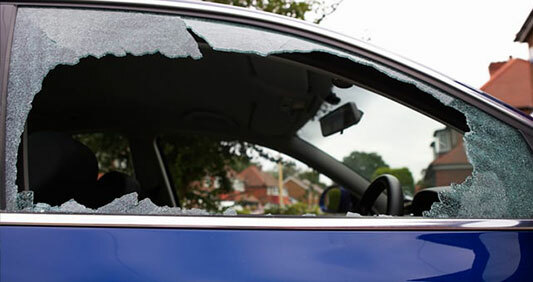 At Eastlake Auto Glass your safety is our first priority. 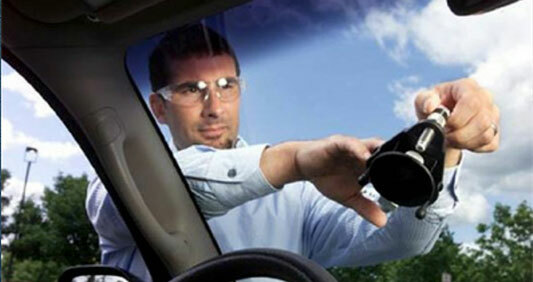 Windshield ranks as the third most important part of a vehicle’s SRS (Self Restraint System) system. 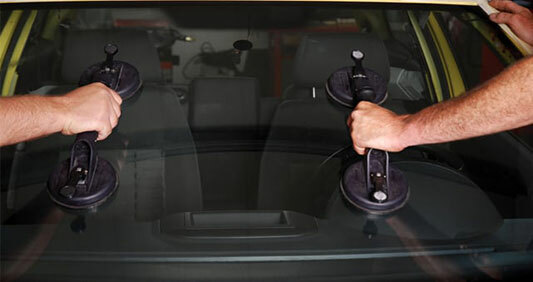 Along with the airbag and seatbelt, the windshield is an integral part of the vehicle’s safety system that is intended to keep its occupant safely inside the passenger compartment during an accident or a roll over. Our NGA certified technicians follow rigorous standards but we make them go through an extra step! 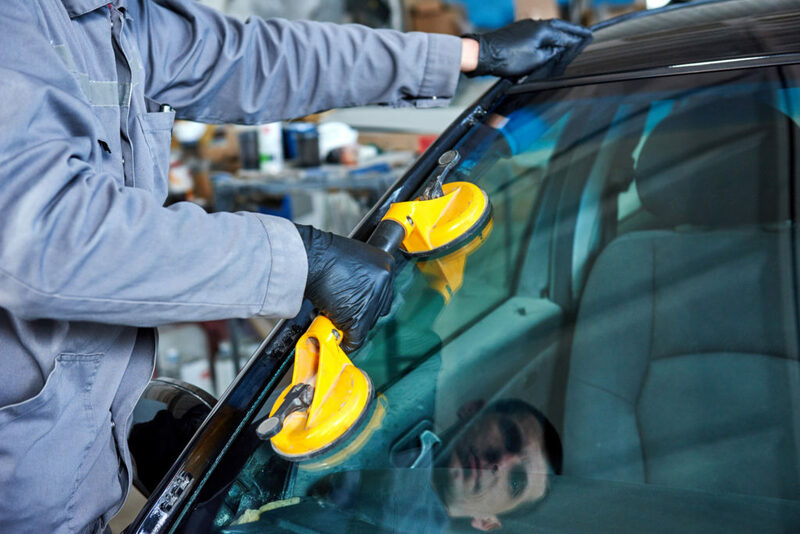 Every technician must study, pass and sign any adhesive manufacture guidelines and be in compliance with the Auto Glass Replacement Safety Standard.